This list features the most in-form female artists who have been nothing short of exceptional and outstanding under the year of review. This list is a compilation of voting by esteemed members of the notjustOk team. So, without further ado let us countdown the 5 Hottest Female Artists in Nigeria for the year 2015. She has delivered some pretty awesome tunes under the year of review starting off with the global hit ‘Awww‘ which was everywhere at the start of the year with the official video amassing over 1.8Million views on YouTube. The song was also covered by several alternative singers which made her and her tune hot property. Additionally, she dropped the very likable Afrobeat tune ‘Amen’ and scored a massive single featuring Dance Hall rave Patoranking in ‘Falling For You’. The young and beautiful songstress, who reportedly tied the knot at a private ceremony recently, is one of the most sought after Mavin with several collaborations under her belt in 2015. 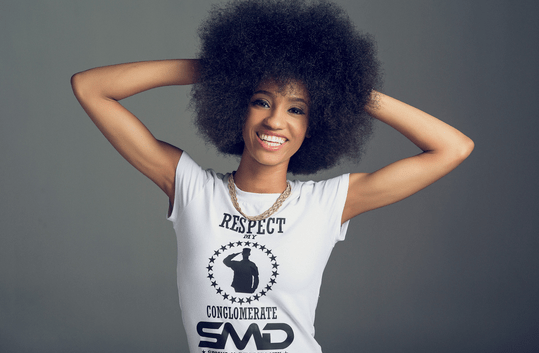 Di’ja comes in at a deserved 5th place. Success Stories like that of Simi is what gives us joy as a music platform. Back in 2009 (our typepad days), we introduced the young and talented singer Simisola with ‘Ara Ile‘, her debut single off the Oga Ju album produced by Samklef. The response was great and it was easy to envision her becoming a hot Superstar some time in the future. Fast forward a couple of years, Simi continued music on the side, graduated with a Bsc. in Mass Communication , signed to X3M music and the rest of the history in the making can be found HERE when we featured her on notjustOk Hype. 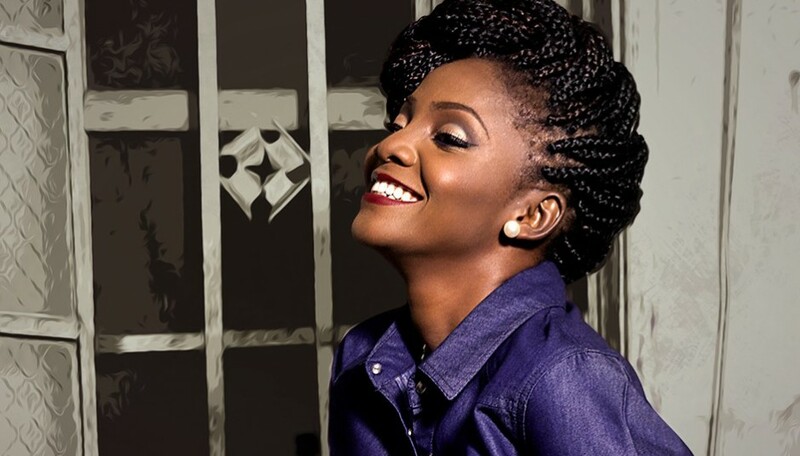 Having steadily grown her fan base with Tiff and E no go Funny in 2014, Simi stayed relentless and impressed us all with the monster tune ‘Jamb Question‘, a fan favorite which also has a remix with no 9 Hottest Rapper in Africa 2015, Falz. Simi also recently released ‘Open and Close‘ a mid tempo pop tune which is currently doing rounds on radio and TV. All that being said, there’s no denying Simi’s talent and hard work which has paid off a lot in the last 18 months. She comes in at a solid number 4. At #3 is the lady with the German Juice, Cynthia Morgan! What is a top 5 ranking that doesn’t have the biggest female dance-hall artist in the country? Cynthia Morgan was not only hot these past 12-18 months, but she was onfiyah. Cynthia was practically everywhere with singles, features and controversies; doing almost everything. Her exploits didn’t go unnoticed as she was nominated for the recently concluded Headies Awards for the ‘Next Rated’ category and ‘Best Reggae Single’ Category. Although she didn’t win the former, she walked home with the best Reggae Single of the year for her massive dance-hall tune German Juice! Bundle of talent Seyi Shay completely blew up these past 12-18 months. There’s no denying the fact that she’s been hardworking and deserves every bit of success she is getting right now. It was in 2012 that Seyi introduced her music to the Nigerian music scene with the ever blazing ‘Irawo‘ and since then its been steady strides until 2014/20115 when things picked up at and amazing pace. Seyi’s sound was already on everybody’s lips with ‘Murda‘ featuring Shaydee &Patoranking and a Wizkid featured super jam ‘Crazy‘ in 2014 but that is not the reason she’s on this list. 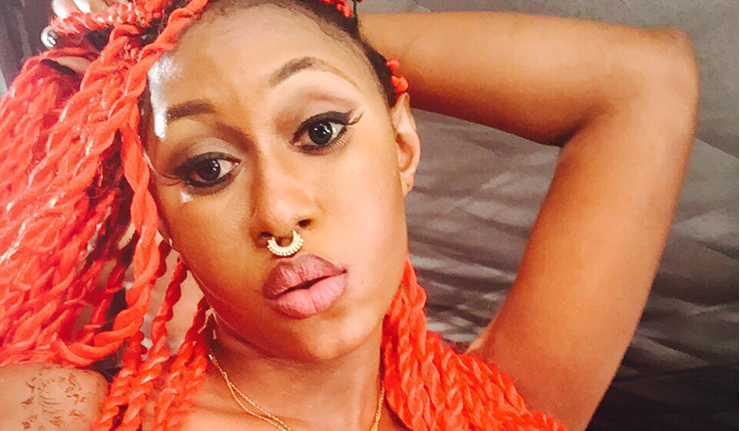 Along with Cynthia Morgan, she featured on one of the biggest collaboration with Mr 2Kay for the ‘Bad Girl Special‘ tune, released a dope video for ‘Crazy‘ and then dropped singles ‘Air Brush‘ and ‘Jangilova‘. Shortly afterwards,Seyi got signed to UK based imprint,Island Records, then went on to drop the amazing ‘Right Now‘ with a very impressive video. After announcing the release of her debut album, she bagged some pretty big endorsement deals with Etisalat and Pepsi, and as promised, dropped a master piece of an album in Seyi or Shay to end 2015 on a very high note. Seyi Shay was super hot and stands gallant at the 2nd Position on our 5 Hottest Female artists in Nigeria 2015. At the Number 1 spot, we have the beautiful, undisputed and undoubted, energetic singer/stage performer and Nigeria’s King of Queens, Yemi Alade! This should come as no surprise as she’s the only female to make our recently released Top 10 Hottest artist in Nigeria 2015. Yemi conquered not just Nigeria, but rose above her peers in Africa as she was awarded best Female act at the MTV Africa Music Awards 2015 while also being nominated for the Best International Act: Africa, at the BET Awards 2015. She struck gold at other award shows for her outstanding and consistent performances content wise. Endorsements rolled in locally and Internationally as she showed that ‘Johnny‘ was never a fluke! In short, all that needs to be said about Yemi being top of the list has been said. 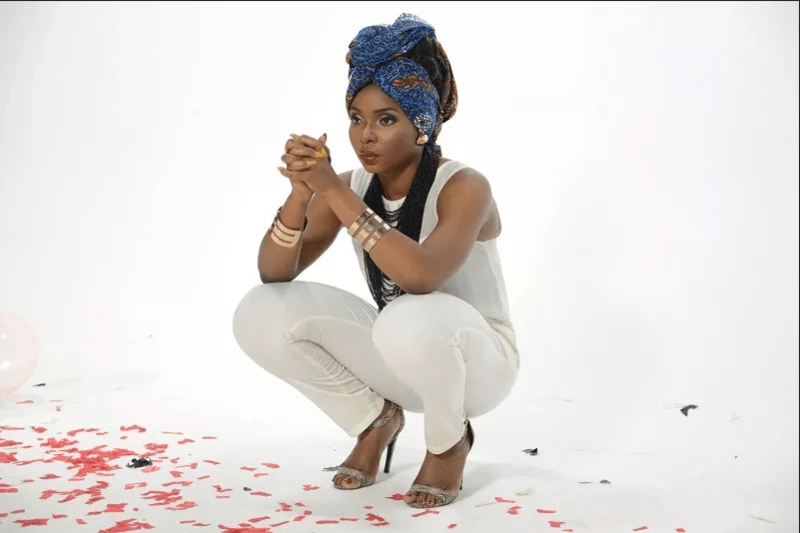 Yemi Alade is truly the King of Queens, all hail the hottest female artist in Nigeria for the year 2015!